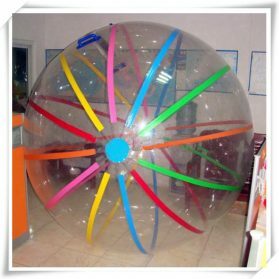 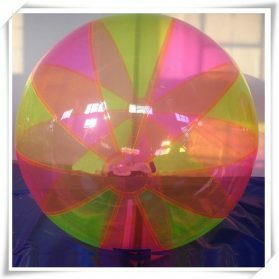 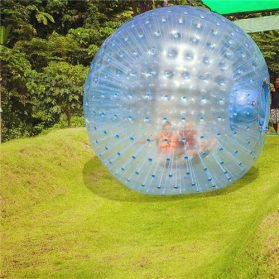 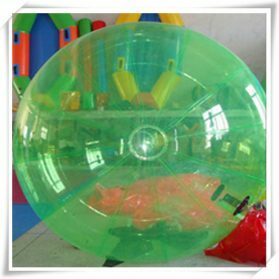 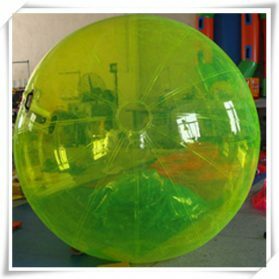 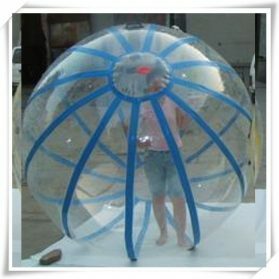 Thanks to this inflatable human hamster ball.it takes us so much surprise and exciting.The Water walking Ball also named Inflatable Water walking Ball, water roll ball, Walking Water Ball, Inflatable water roll ball etc. 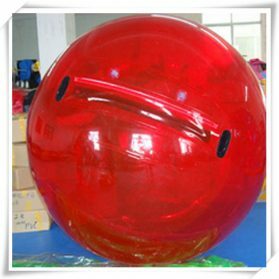 Water walking Ball is very popular between children and adults for sporting and recreation. 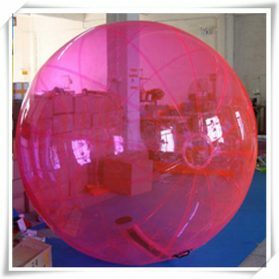 We can produce all kinds of the walking water ball according to your requests. 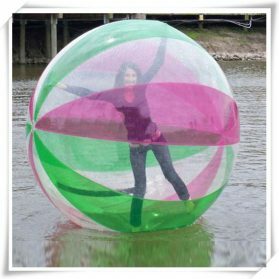 Human sphere water walking ball, Walk On Water, A giant inflatable globe so you can literally walk on water.